Treat your sweetheart to a gift she can enjoy at the barn! Does your valentine have four hooves? 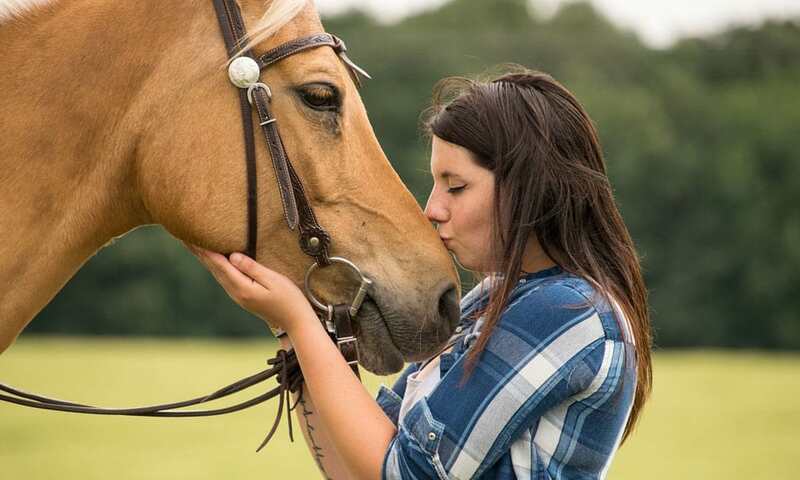 Love is in the air this Valentine’s Day…the love between a cowgirl and her horse that is! The best part about this sweet holiday is showing love to your four-legged best friend. Whether you buy your horse a gift or are receiving one, a trip to the barn on this special day is a must! How cute! Fill these adorable heart buckets with grooming brushes or use them to feed snacks. 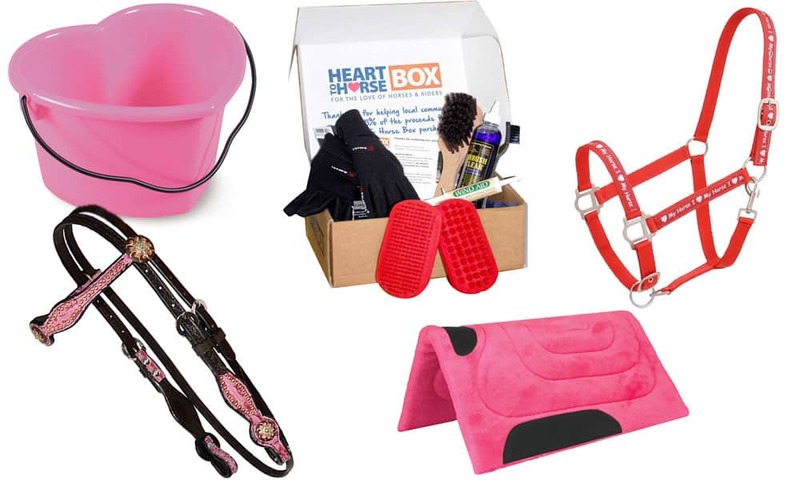 Every month get a mystery box filled with fun goodies like treats, tack, apparel, and more! How much do you love your horse? Let everyone know with this red halter. Rock some pink this Valentine’s Day when you go for a special ride. You won’t be disappointed with this stunning headstall. Lastly, a pink fleece saddle pad is definitely a fitting gift for this holiday. Share some love with one of these fun gifts!